The provision of high-quality treatment with good aesthetic outcomes and shorter treatment times are important goals for all practising orthodontists. 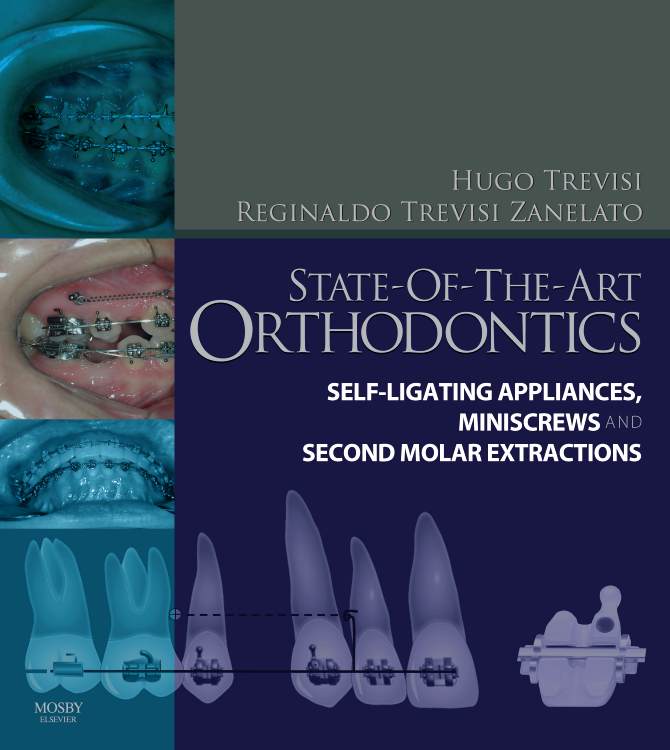 To facilitate these objectives, the availability of aesthetic appliances with low friction levels together with the introduction of orthodontic mini-screws have allowed faster and more efficient treatment with reduced side effects. 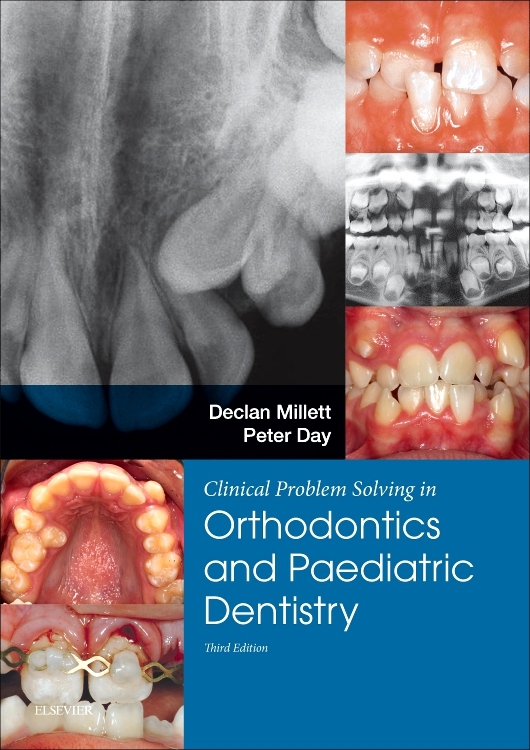 The use of contemporary aesthetic appliances and mini-screws also negates the problems seen regarding patient compliance - which can be particularly problematic with adolescents and adults who are reluctant to use head-gear and traditional intra-oral devices. 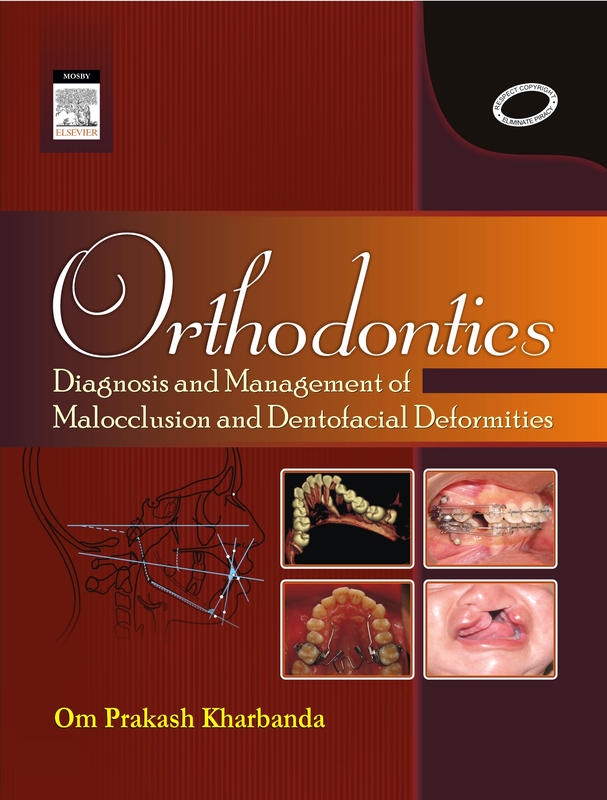 Authored by experts of international renown, Contemporary Orthodontics: Self-Ligating Appliances, Mini-Screws and Second Molars Extraction addresses these issues and is lavishly illustrated to clearly describe the diagnosis and treatment planning of Class II and III malocclusion and the use of second molar extraction. 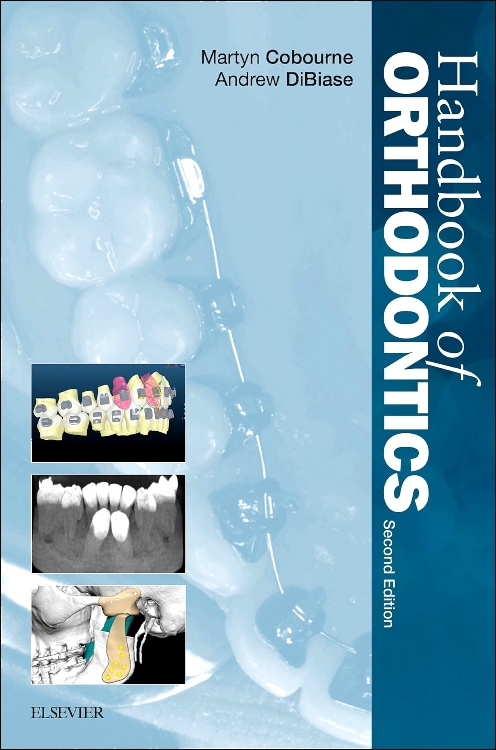 The book particularly explores the use of the Clarity™ Self-Ligating appliance, a device which contains all of the essential features of SmartClip™ but which - by possessing improved aesthetic properties - also demonstrates greater patient acceptability and hence improvement in compliance. 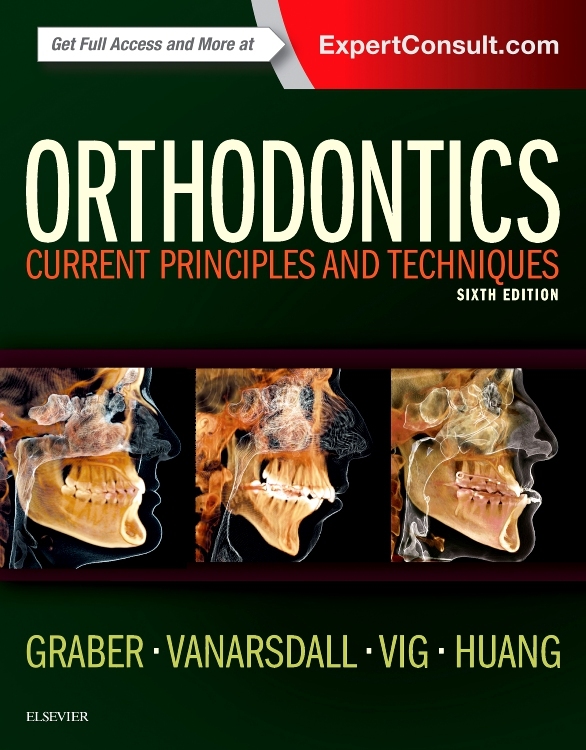 Contemporary Orthodontics: Self-Ligating Appliances, Mini-Screws and Second Molars Extraction is ideal for practicing orthodontists both qualified and in training. Why should second molars be extracted? When should second molars be extracted?